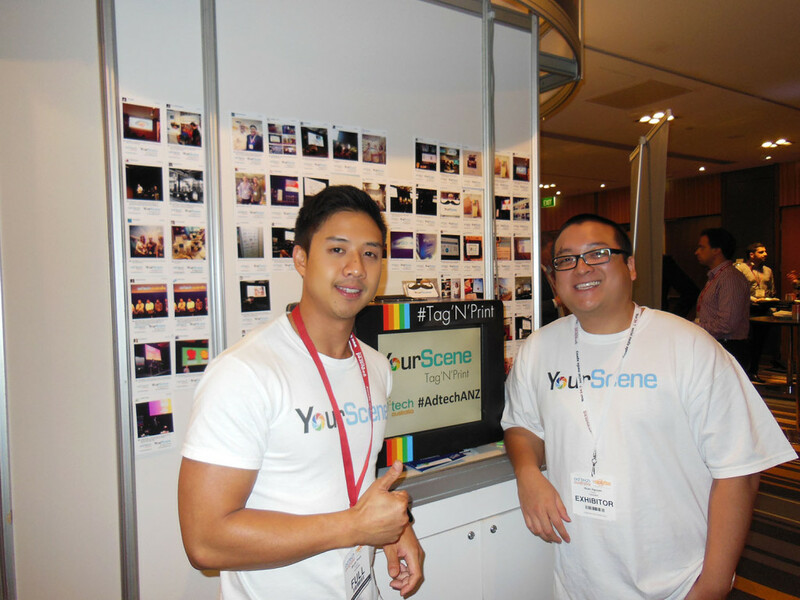 When I was in Sydney, I met two fellow entrepreneurs – Huan Nguyen and Martin Pham who were founders of YourScene. As an entrepreneur myself, I wanted to find out what inspired them to create this unique product. How did you come up with the idea for YourScene? YourScene was originally devised as all good businesses start, with drinks and a group of friends. The original idea was to start up a website where models, photographers and make up artists could connect. They would post jobs and bid for jobs using the same business model as Freelancer. To promote this, we thought we’d run a photo booth at different events to get our name out there as people would be going home with our print outs with our logo and details on them. We got so good at it that people started approaching us to service their weddings, birthdays and corporate Christmas parties. When we started doing this, there were only a handful of companies doing photo booths and within a year, there were over 50. Soon, the market was flooded with too many photo booths offering lower prices but for substandard work. We didn’t want to get sucked into the war of reducing prices because in the end, no one wins. So instead of competing with that, we thought we’d create something new to bring to Sydney and Australia as a whole. This is how we created our Tag’N’Print service.